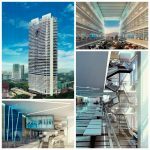 GRADE A STRATA OFFICES IN THE CBD OF FUTURE AND THE HUB OF TRANSPORTATION OF MALAYSIA kL SENTRAL. 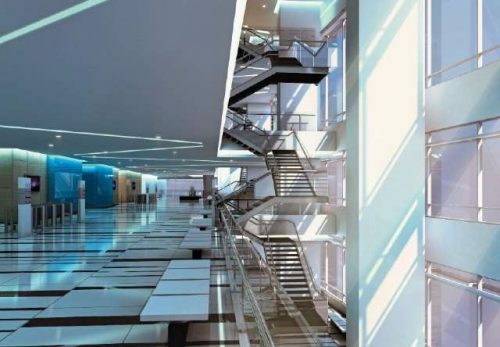 building’s exterior to reduce Global Warming. 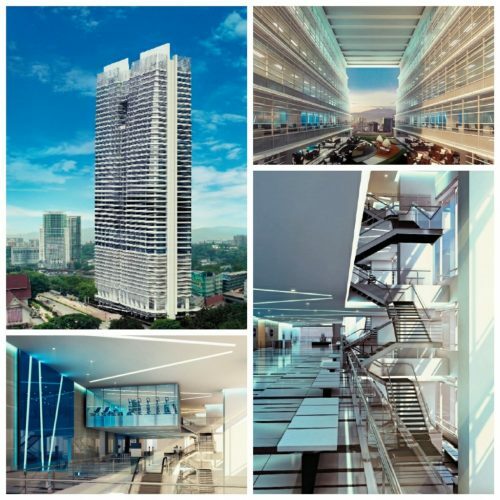 A spectacular state-of-art 45 story Grade A office tower designed as a contemporary monoblock glass box. 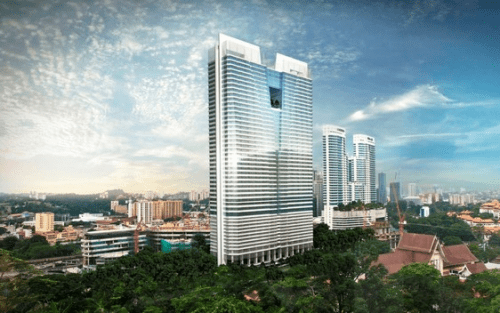 Q Sentral is destined to become an iconic landmark in the Kuala Lumpur Skyline. 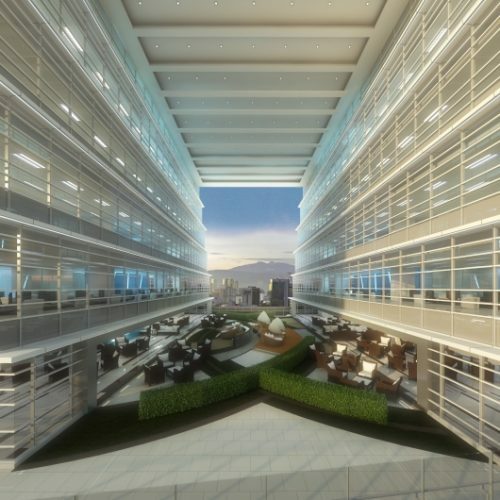 Q Sentral Offer investors and owners stratafied office space that have been separated into 2 distinct zone. FOR VIEWING CALL Ms Jenny Liu at 017-339-2588.